We first go to Sweden with Team Nova. They are in the category "Pics & text"! 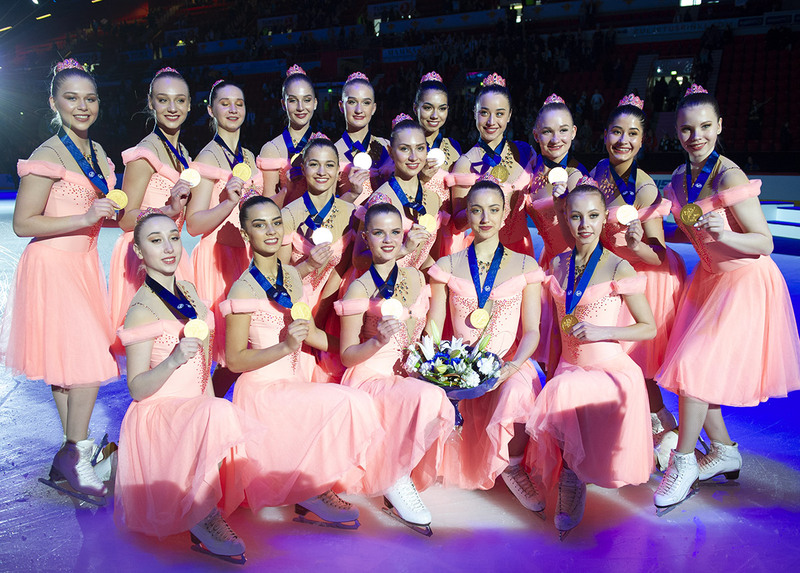 Let's go now to Canada with Solstice Synchro who offers us a "Family Portrait" on the ice. 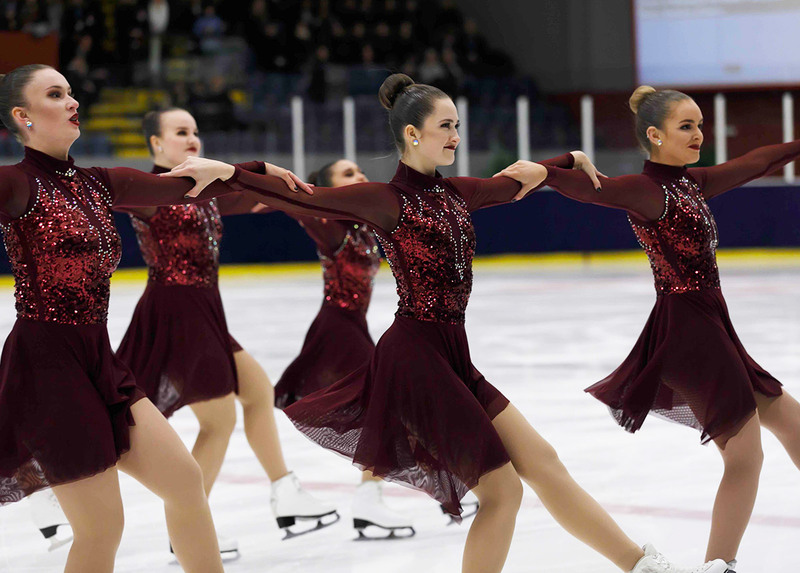 Dynicety Synchro Team showed this week a beautiful "Composition". Super Team offers us a colorful image and that requires to create the category "Socks"! "Black & Red" category is for CUISC Varsity synchro team. See you next Friday for a new ceremony. 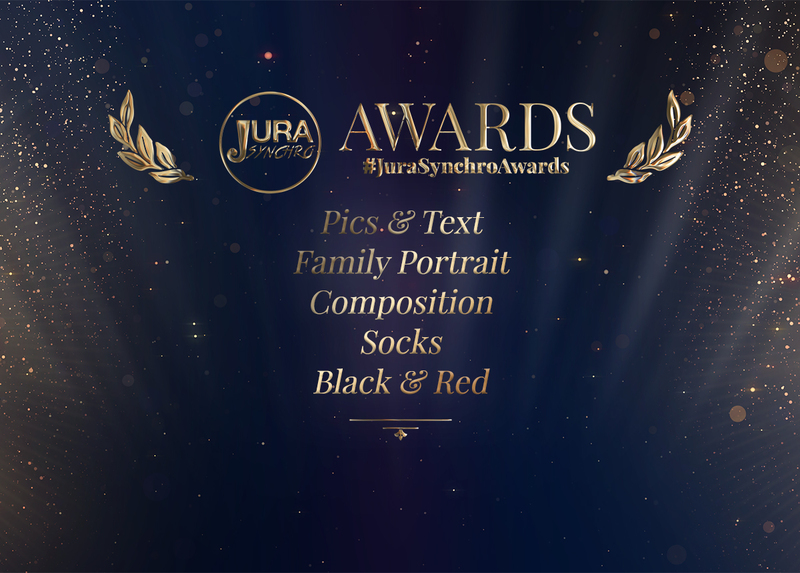 To become part of the next publication, continue to be creative, put our sport forward on social media and use #JuraSynchroAwards.